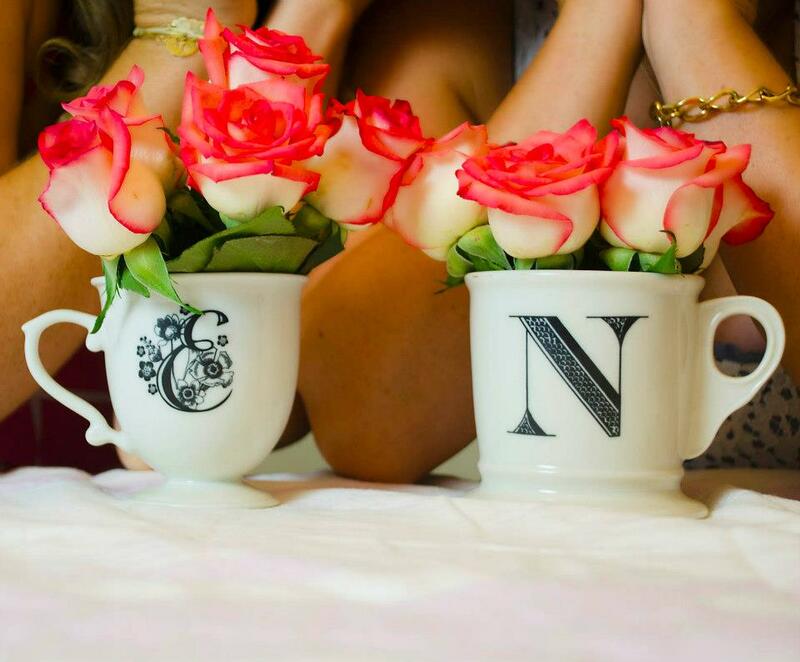 I have a pretty serious obsession with my Geena. She is the most beautiful angel on the planet and the mother to my mommy which by default makes her the mother of a Saint. My earliest and best memories are being saddled up to the bar of her kitchen. With my bestie right next to me, (my Poppa) we would watch as this stunning creature with white hair made our food to order at, as I like to call it, the "Geena Cafe". 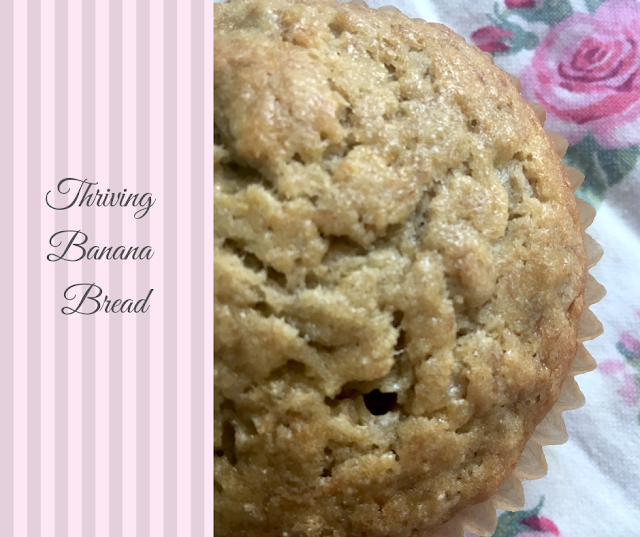 Aside from her world renowned chocolate chip pancakes, she has never made a batch of banana bread I didn't like... well, she did once put nuts in it, which was exactly what she did, NUTS! Since forever, I have stolen her recipe and now make at least at batch a week for my brood. 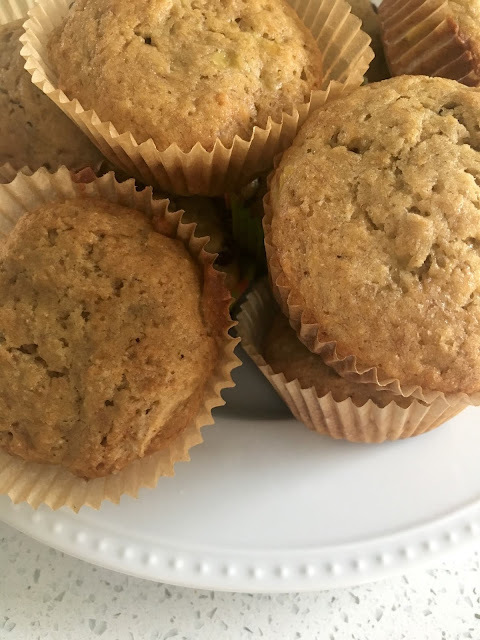 I have adjusted the recipe over the years using vegan butter or cutting part of the sugar, it always ends up being the same amount of delicious. 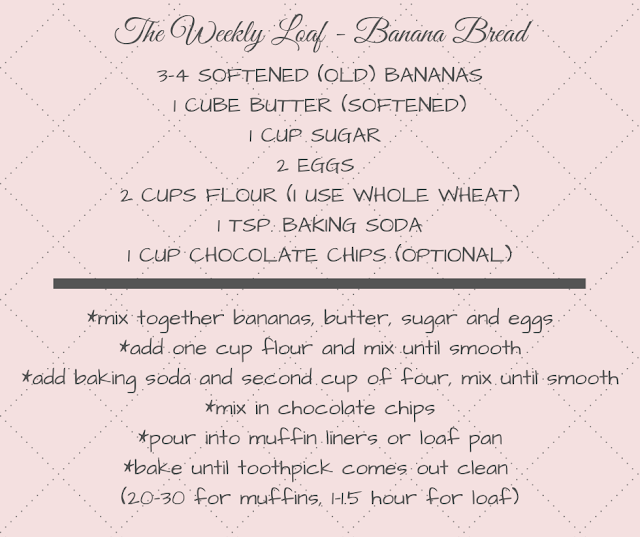 Whether loaf or muffins, this recipe is must have for the busy and treat loving Thriving Wife/Mommy. So since you Thrivers keep asking for it...here it is! 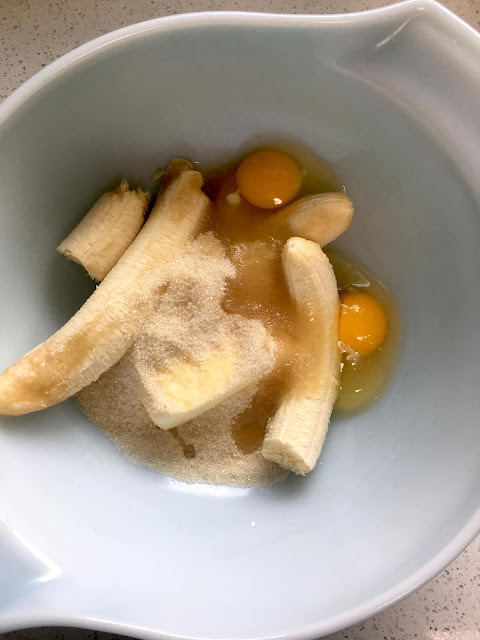 Mix together the first four ingredients, "the wets". 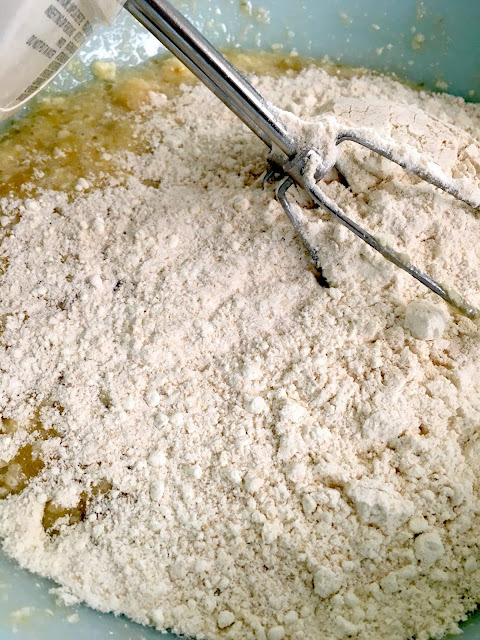 Then add "the drys", one cup of flour at a time and the baking soda of course. 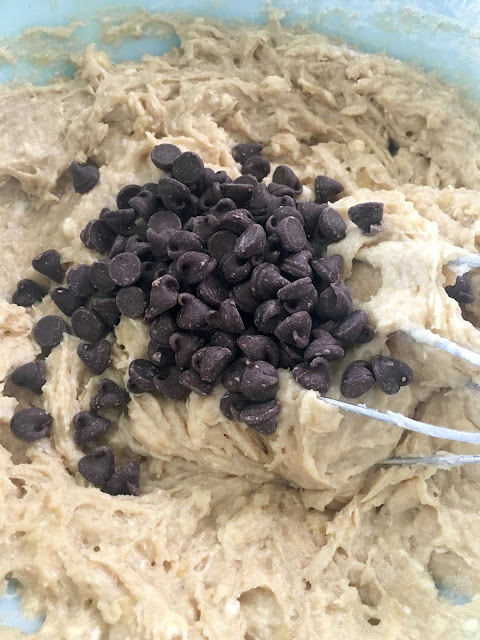 Throw in your chocolate chips and mix one last time. 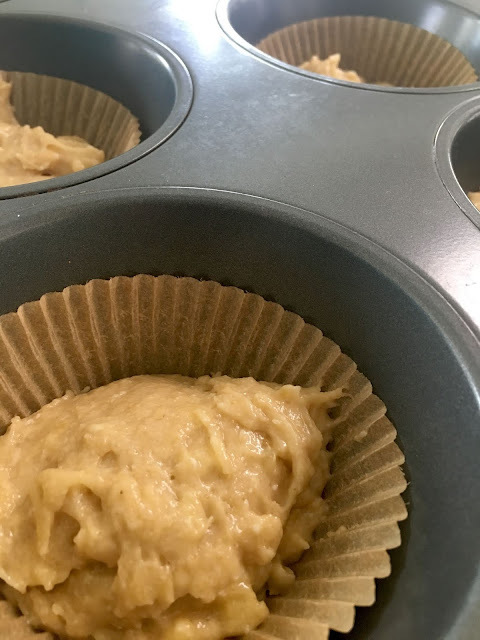 Using a greased loaf pan or muffin liners and transfer the mixture. 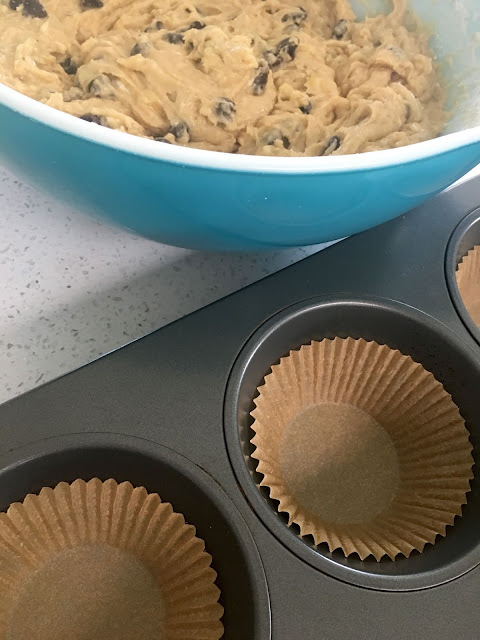 We have been doing A LOT of muffins lately. Bake at 350 for 30-ish minutes for muffins or 1-1.5 hours for a loaf. When the edges are golden brown and a toothpick comes out smooth, remove and cool. Trust me, you will smell it when it is ready. YUMMMMO! Quietly eat one before your kids come in demanding to try one as you politely lie and say they aren't cool yet, which is actually kinda true since you did just burn your tongue woofing one down. Share with everyone else the next morning and know you won't get your hard working hands on another one until the next batch which will be in a few days anyway. Well, there you have it! So easy, so tasty and so worth making weekly! 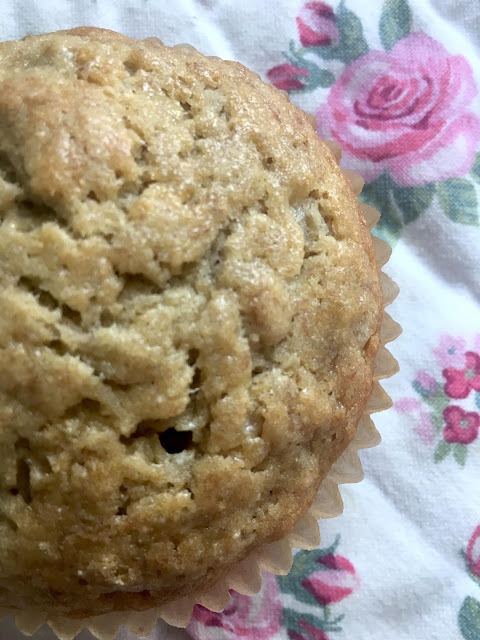 What is your favorite muffin/loaf recipe?